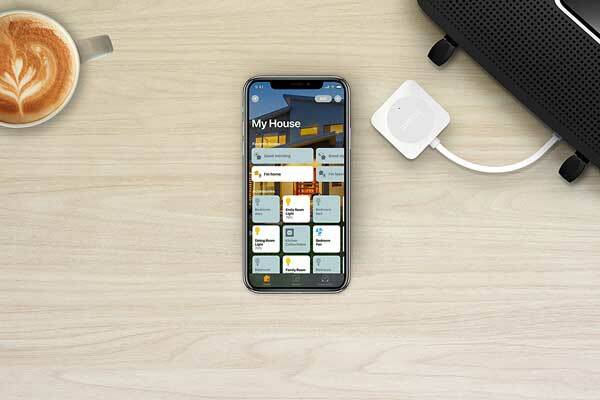 Here is a handy tool that lets you control your Wemo devices using Siri or the Apple Home app on your iPhone or iPad. 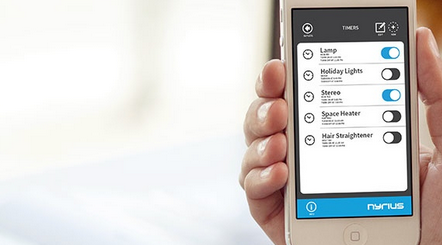 You can use app to set automatic schedules for your lights and appliances. The Wemo Bridge allows you to group your devices by room and create custom scenes easily. The device is compatible with Wemo Dimmer, Light Switch, and other Wemo devices. 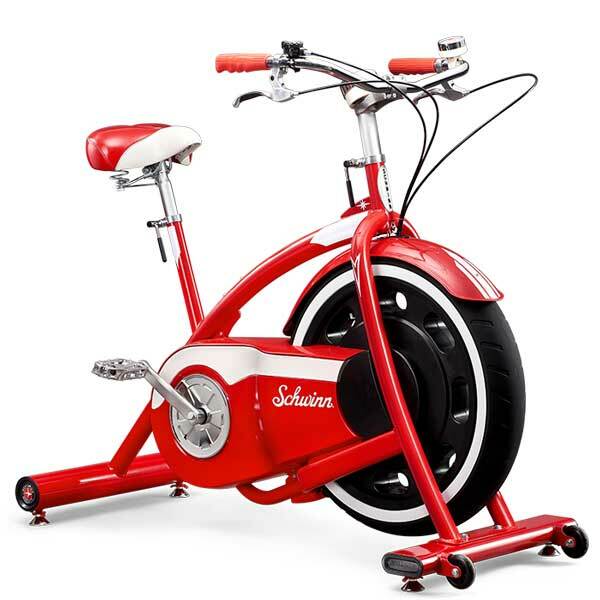 It is compact and blends in with your home decor. Costs under $40 at this time.